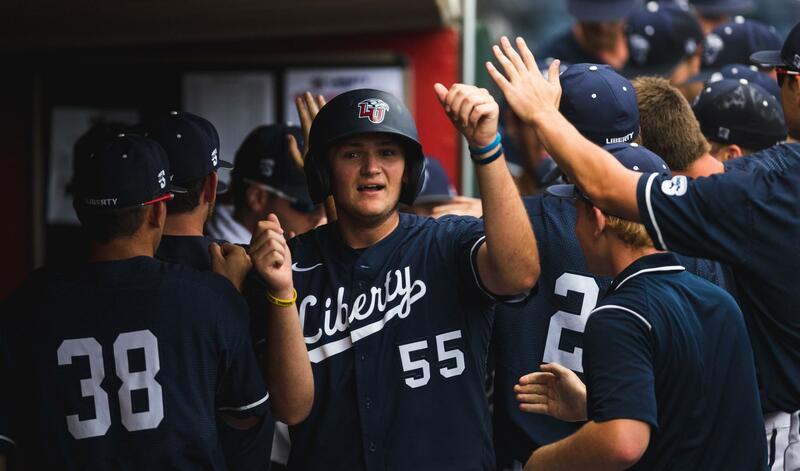 On behalf of our baseball program, I want to say thank you to our Flames Club members and their constant support of Liberty's mission through athletics. 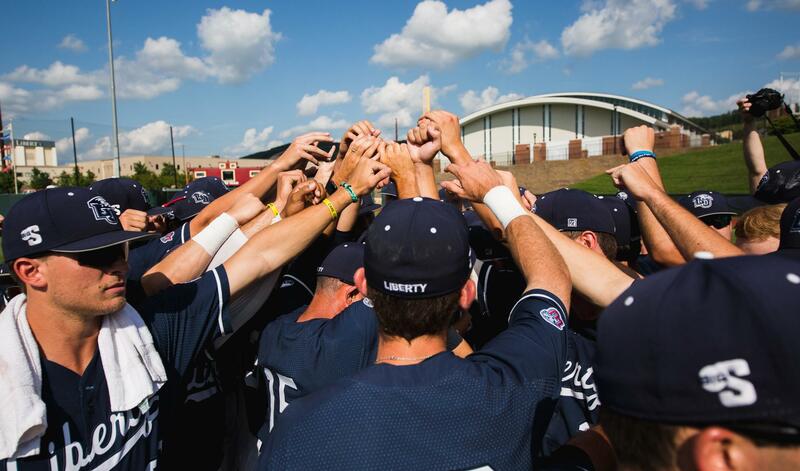 We are jumping into the ASUN conference and forging ahead at an incredible pace with Dr. Falwell’s vision for LU. Your support is critical to our continued growth. Yes, we have bigger things ahead for our Athletics Department and we need you! Our Excellence Fund continues to create a first-class experience for our players. 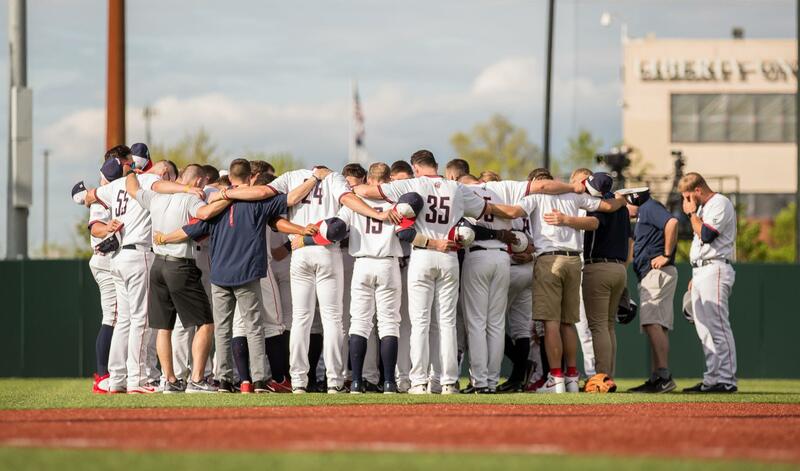 With you, a loyal Flames Club donor, our players can have the ultimate experience in college baseball that will forever change their lives. Once again, thank you for your belief and continued support for Gods plan in our players’ lives, our leadership at LU, and the mission of our university and athletic department. Go Flames!! 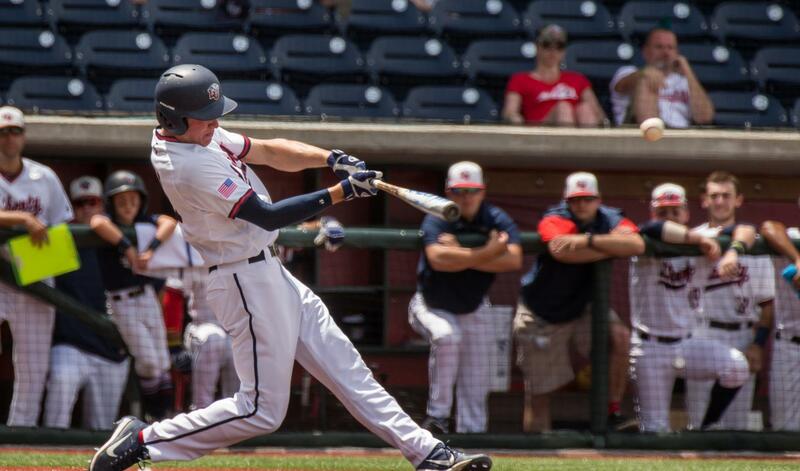 Your gift to the 2019 Baseball Excellence Fund has a direct impact on our team. As we move to the ASUN Conference, the financial challenge has never been greater. The Excellence Fund makes a difference in the lives of our baseball student-athletes and enhances our ability to equip them with everything they need to achieve on and off the field. 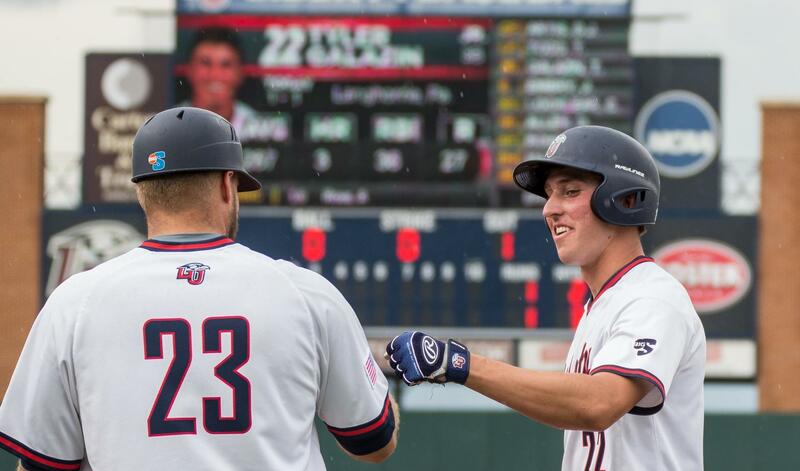 Under the direction of Coach Scott Jackson and Athletics Director Ian McCaw, the Baseball Excellence Fund is used to underwrite the financial requirements of Division 1 baseball. 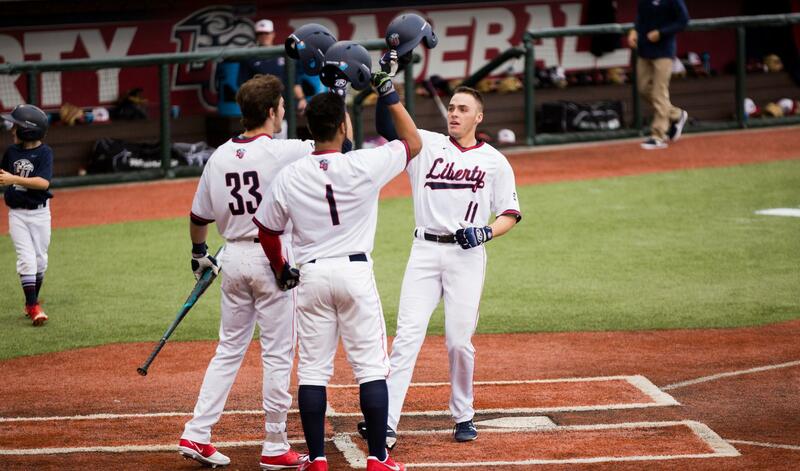 As Liberty baseball continues to rise, a greater investment is needed to provide the resources for championship level recruiting and operational expenses. Your support helps achieve victory on the field and in the classroom.